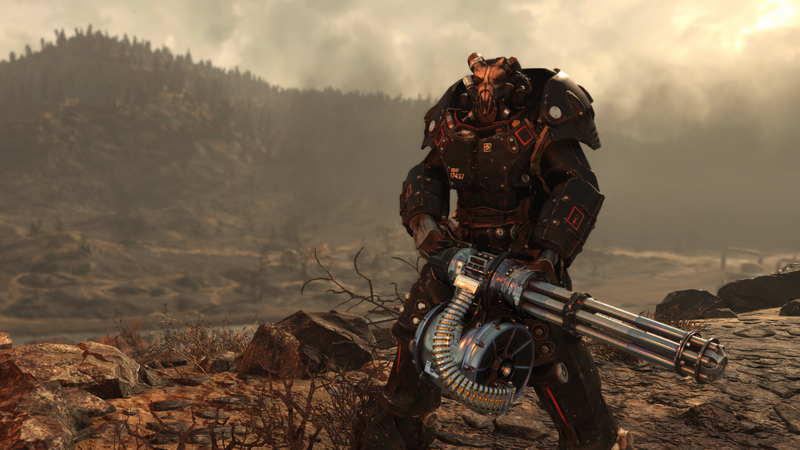 A Fallout 76 player has complained to Bethesda about his character becoming completely unkillable through a bug. 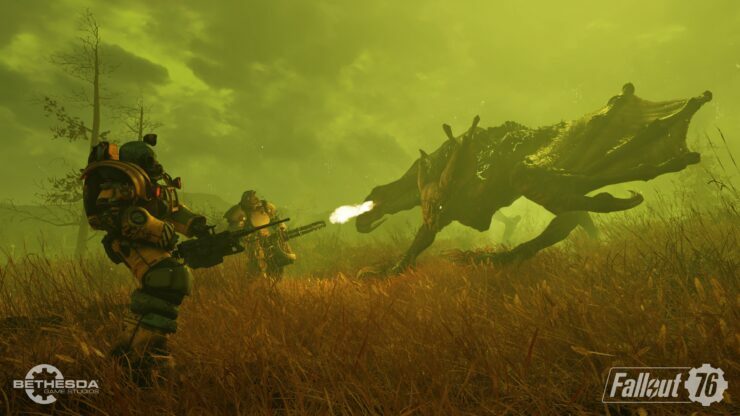 On the Fallout 76 Reddit, user ‘Brogadyn’ has expressed his frustration about his character being completely immortal following a bug that occurred. “It was a bug that suddenly appeared, but I feel I would be able to reproduce the state again given the circumstances it happened”, he writes. According to Brogadyn, his character can in no way be killed and it even survives a nuke blast to the face. In his post on Reddit, Brogadyn expresses his frustration about being limited to boring activities and being immortal ruins the PVP part of the game. On top of that, his character is almost level 100 and there’s little left for him to partake when it comes to gear and the game’s story. Brogadyn made a support ticket but has only received a basic reply without a solution. Bethesda has yet to look at the actual issue at hand but doesn’t seem to be in a hurry to end Brogadyn’s frustration. As always, we’ll update when we learn more about this matter. Fallout 76 is available now for PC and consoles.